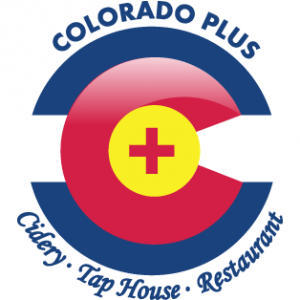 Colorado Plus has opened up a 2nd location in downtown Golden featuring a full open kitchen concept + an in-house Cidery. Our food will remain true to style, pub food incorporating fresh ingredients from local farms, simple delicious food made from scratch! This list includes beers brewed currently, previously, or seasonally by Colorado Plus Cidery & Pub. Contact the brewery for current beer availability.